Special Offer: Click here for more information! 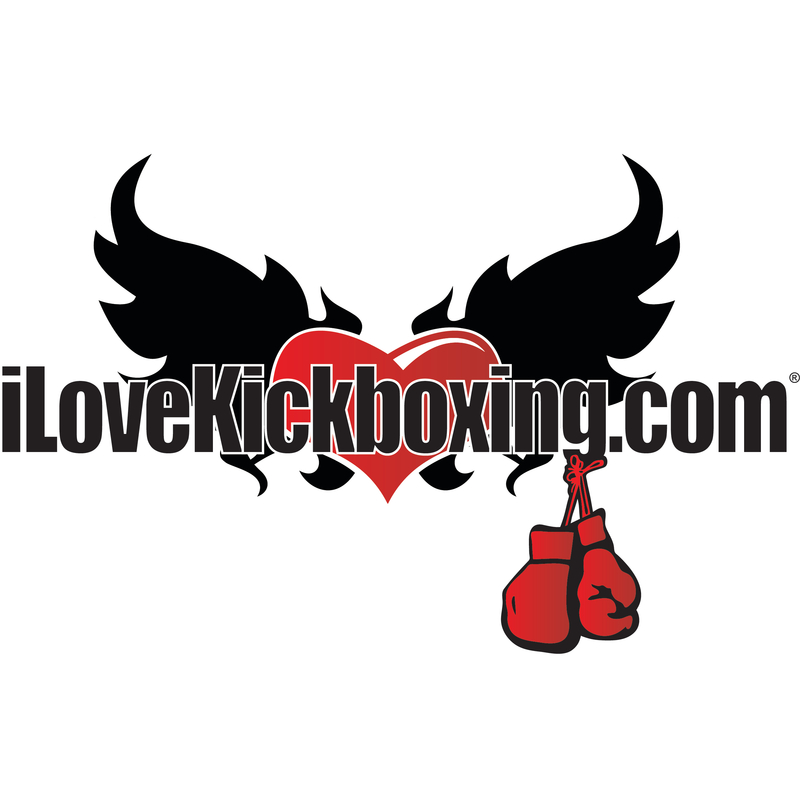 iLoveKickboxing - Bozeman, MT is the #1 fitness program for stunning results! Turbocharge your life with FUN no-contact fitness kickboxing routines - a fighter's attitude - and fat-destroying, adrenaline pumping 60-minute bouts of dynamic cardio, stretching & resistance training. Expert instructors at ILKB Bozeman, MT guide you through bag-hitting techniques ANYONE can do - perfect for beginners. No fitness experience needed to join ILKB Bozeman, MT ! Calorie-crushing moves sculpt your killer physique. Super low Web-Specials, exclusive members-only apparel & personalized support make you feel like family. Dare to be remarkable - Join ILKB Bozeman, MT For more information, check us out!